"You want to do something for me? Keep this from Elena. Last thing she needs is another .... to mourn." 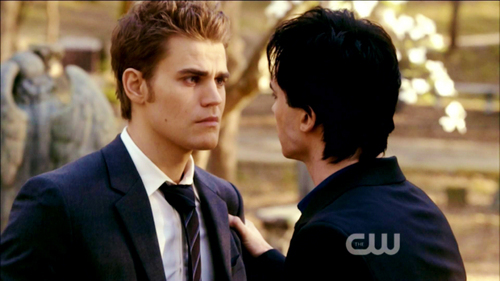 TVD 4x03: "The Rager" Sneak Peek: Stefan and Damon.